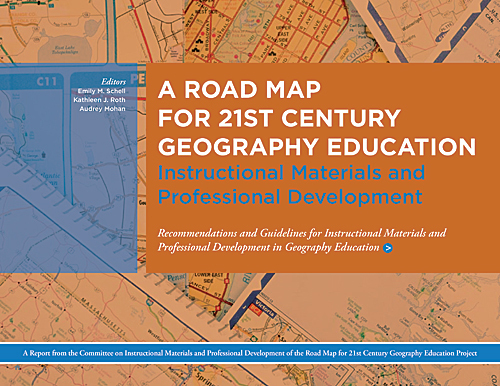 The result of these discussions was a proposal to the National Science Foundation to create a set of strategic plans for the improvement of geography education over a 5- to 10-year timeline. 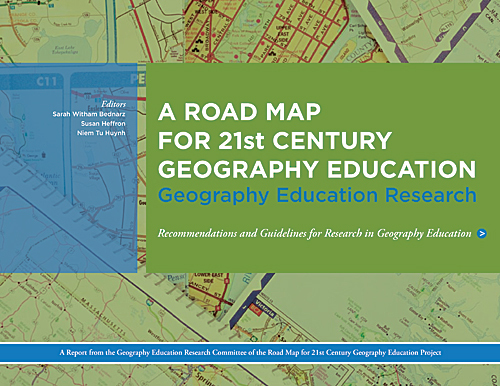 The organizations declared that it was time to create “a road map for geography education in the 21st century” and, with the support of the National Science Foundation, launched into an intensive 24-month research and planning project. 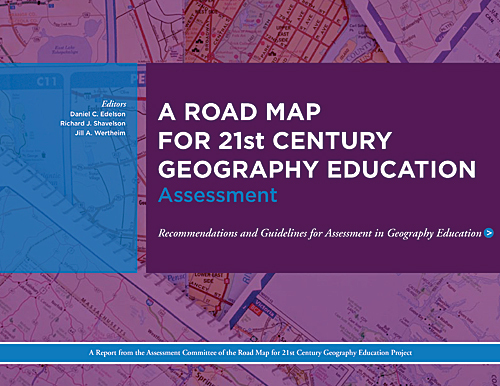 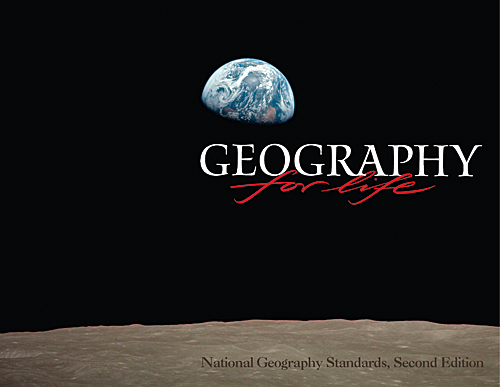 The resultant road map, which lays out a path to the effective implementation of the learning objectives detailed in Geography for Life, was released this spring in the form of three topically focused reports.